Sock it to me baby! 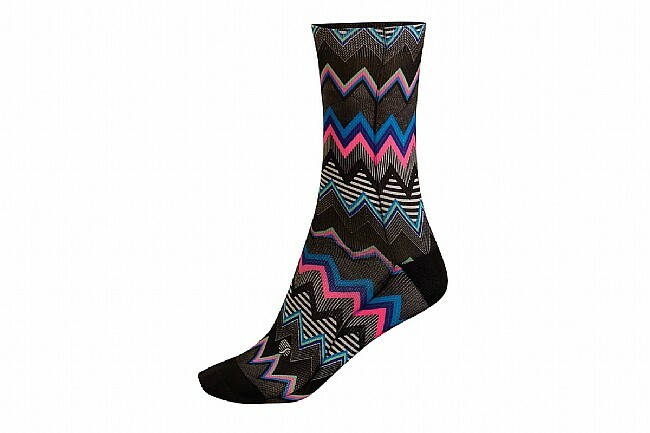 The SheBeest Women's Socks complete your look, and match perfectly to the rest of SheBeest's apparel. Vented panels at top of foot.